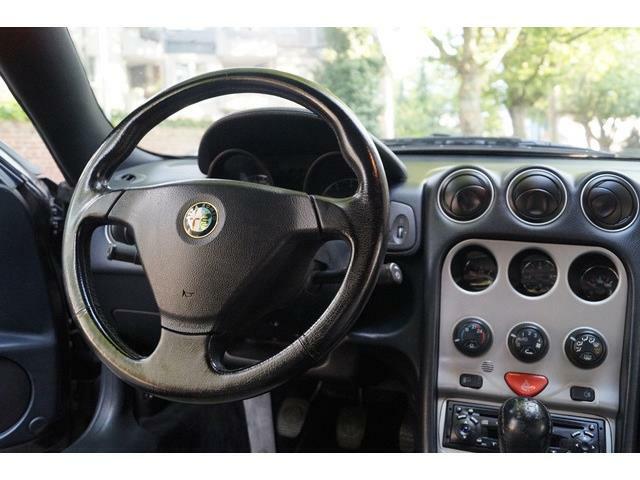 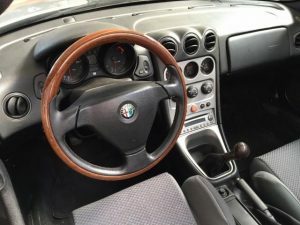 Standard 3-spoke, single-piece steering wheel. From M.Y.1997 till the end of production. 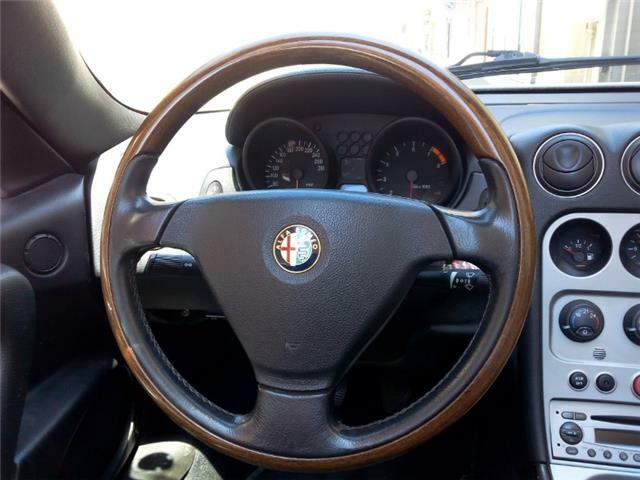 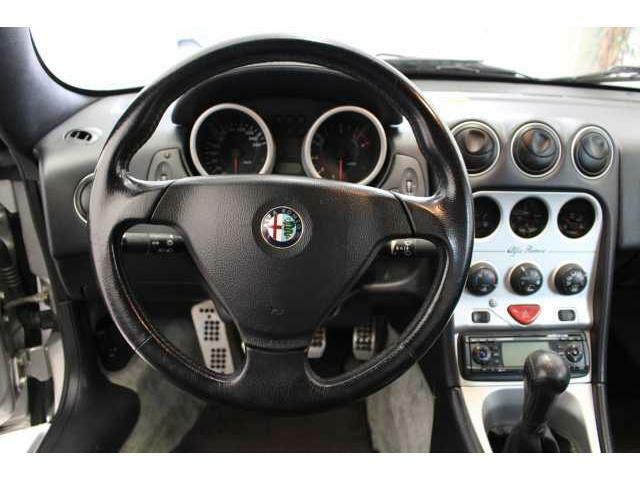 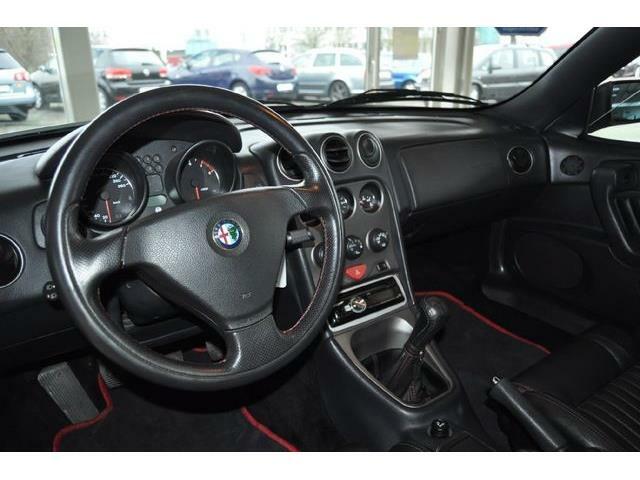 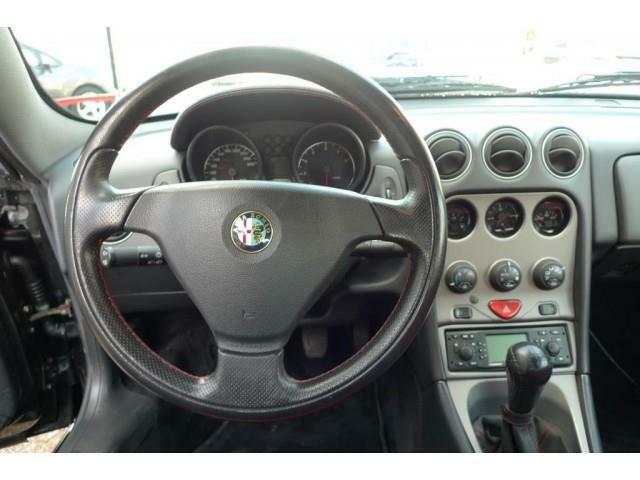 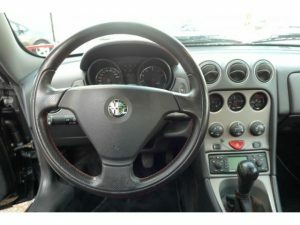 Leather 2-piece steering wheel from Motus and Edizione Sportiva Spider. 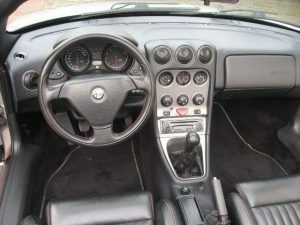 M.Y.2002. 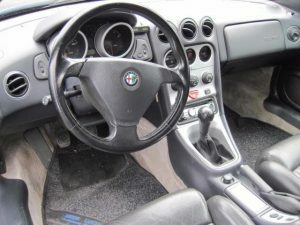 Inner piece, that is not the horn piece, is covered in perforated leather. Also with red stitching.